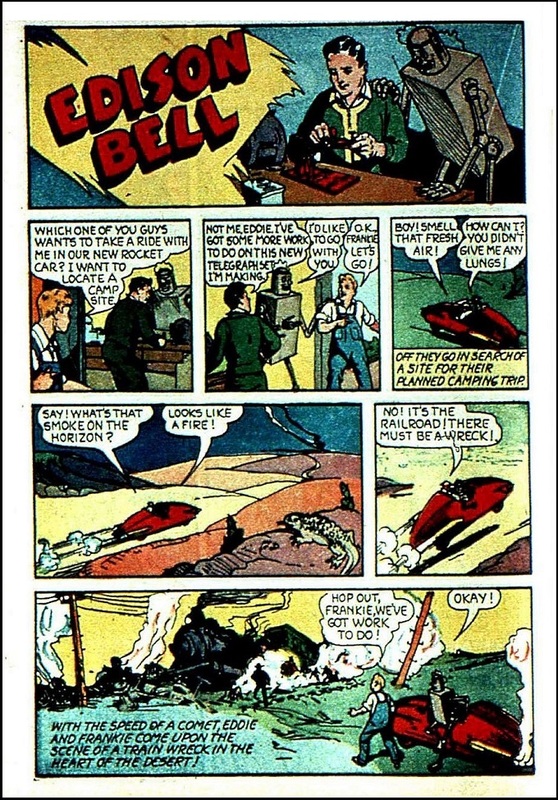 Edison Bell is a 1940 comic person who apparently likes to save people. He has a rocket car and a robot to help him. 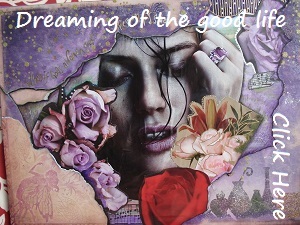 This is a short 2-page story.